When it comes to how court records are organized, which search methods work best, and how these records can supplement an investigation, there is a lot of information out there. Nearly every investigation conference we've attended has had a track on court records, and we hear time and time again that the most reliable and helpful information always comes from a trained and experienced private investigator. 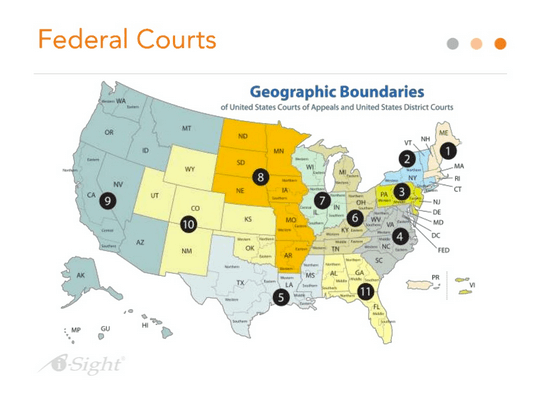 Brian Willingham of Diligentia Group, a PInow Top Blogger and a Top Investigator on Twitter, along with I-Sight Software put on a great webinar on court records. We've included some key takeaways, the things you should know about court records, and some great court record search tips from members of the Investigator Marketing Group on LinkedIn below. 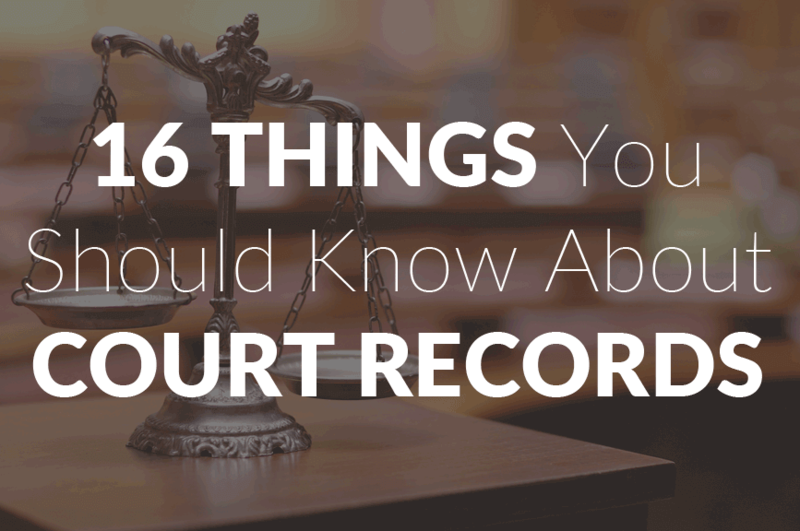 Below are 16 crucial things you should know about court records, how to search them, and how the information can impact your investigation. Afterward, hear some additional tips from experienced investigators. The documents that you have in court records will provide insight as to whether they have been involved in litigation or are a convicted criminal. This can add a different layer of insight into a person or individual. In Texas alone, there are 250 counties. 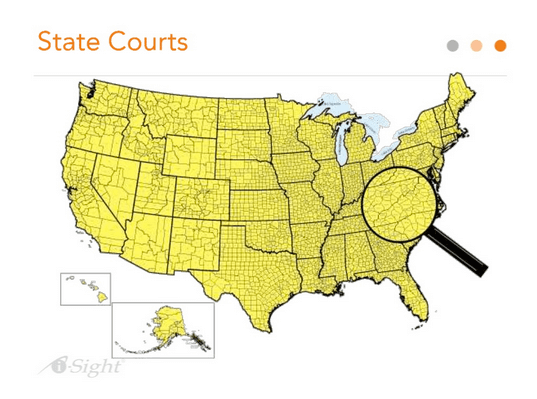 Even within all of these counties, there is usually one court per county and the regional courts. In New York, there are 62 counties, and within those counties, there are 62 county courts, 62 family courts, 62 surrogates courts, 79 city courts, and 1,487 town and village courts. "There are thousands and thousands of courts out there that can potentially house records that might be critical to your investigation," Brian Willingham says. "The idea here is that you want to get a general sense as to the number of courts that are out there, what you can do to access them, where would the information be that would be relevant to your investigation." When it comes to researching databases, the information was entered in by a human being, which means there can be a mistake. With nicknames, maiden names, and birth names, a civil suit may initially be filed under a different name. Having an accurate name before getting started can save time. Criminal records don't present the same issue, as the police generally provide aliases and will log the name listed on the person's identification. While you will have the name, within the lawsuit the date of birth, social security number, or address will likely not be included. This is problematic, especially for common names. Criminal records typically include identifying information (i.e. date of birth). With databases sourced from entries entered by humans, there is a margin of error. This can also help when databases are picky about how names or information needs to be entered in for a search. If you search in multiple databases, it can clue you into mistakes, omissions, and incorrect information. 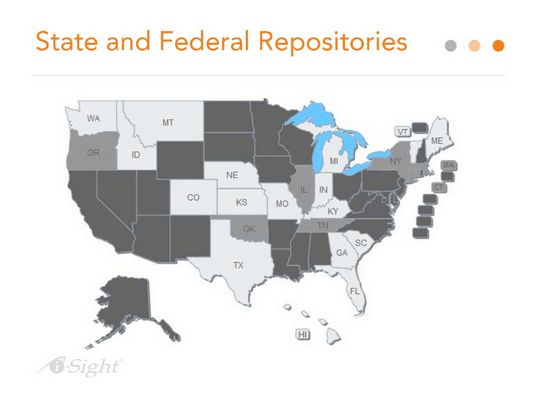 These are some of the main resources for finding court records. It's highly recommended to search through other databases to make sure there are no omissions and to pull the record at the court to verify validity.